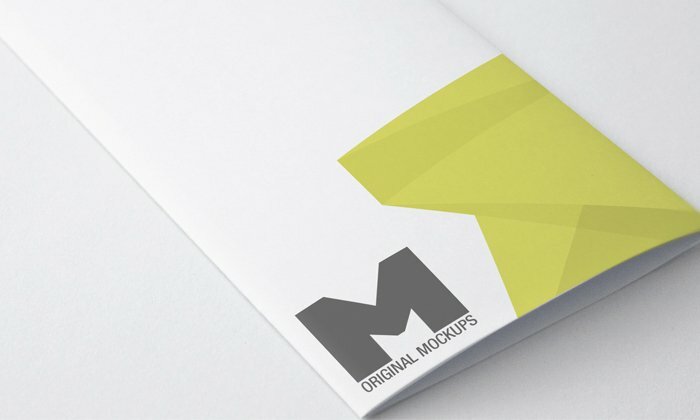 Because you liked our mockup lists so much, we decided to create a new one with 20 more free print design mockup templates you can download and use in your own projects! 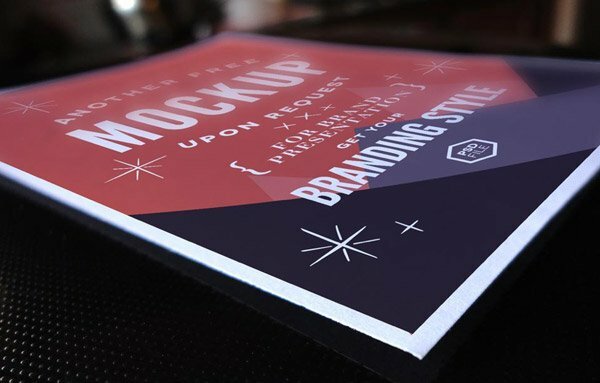 These awesome free print design mockup templates are perfect for showcasing your branding designs, logos, business cards, flyers and even posters! 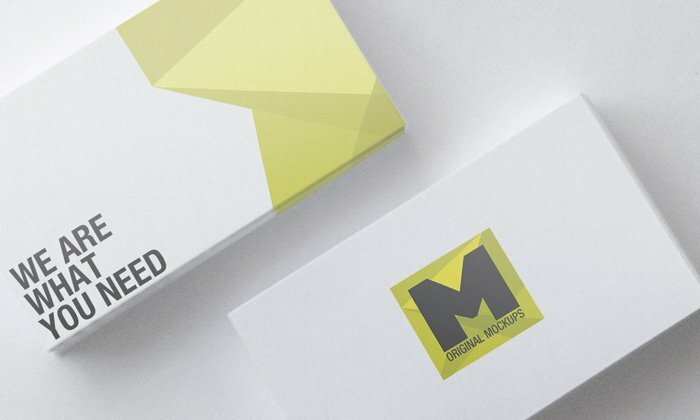 These free print design mockup templates are ideal for print and graphic designers. Download your favorites and add them to your freebies collection! 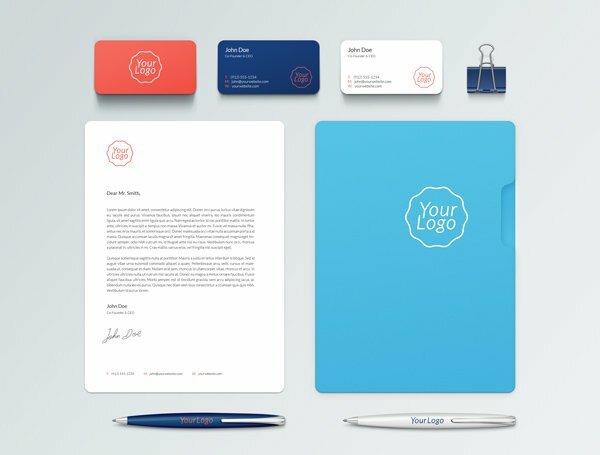 With this free stationery mockup, you can show in a sophisticated and easy way your own brand, commercial or illustrative design. You just have to drag and drop into the smart-object. 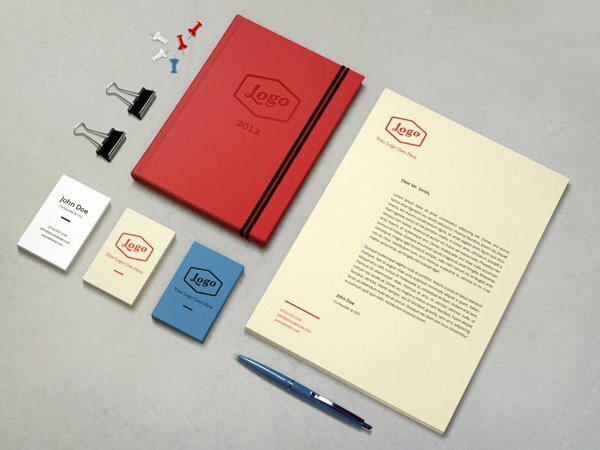 This is a photorealistic branding mock-up perfect to showcase your latest project. All objects in the PSD file are fully editable, including shadows, colors and background. 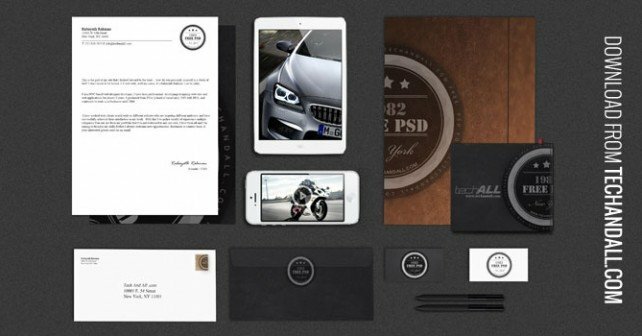 This clean PSD branding mock-up lets you get full control over each and every element. You can move items around, hide some of them, change colors and of course, showcase your own design with smart objects. This great mockup has a darker side which kind of gives it a luxury high end look closed in with a black leather wraping. The psd includes all the layers, which can be edited via Smart Object layers, and you change the designs aspects to fit your needs. 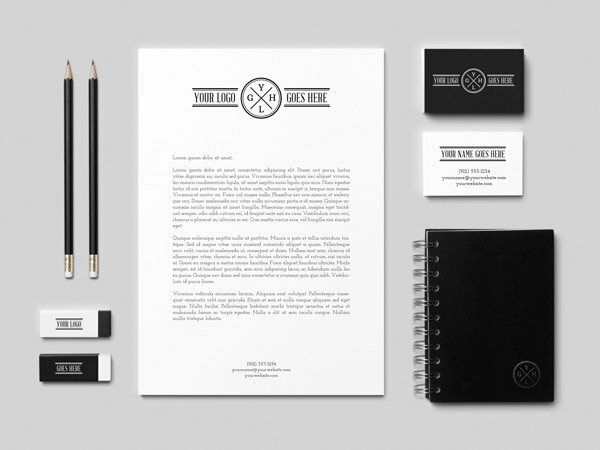 This mock-up template is the best way to showcase your corporate design. With a simple drag and drop on the smart object layer your design will be presented in a realistic and striking way. 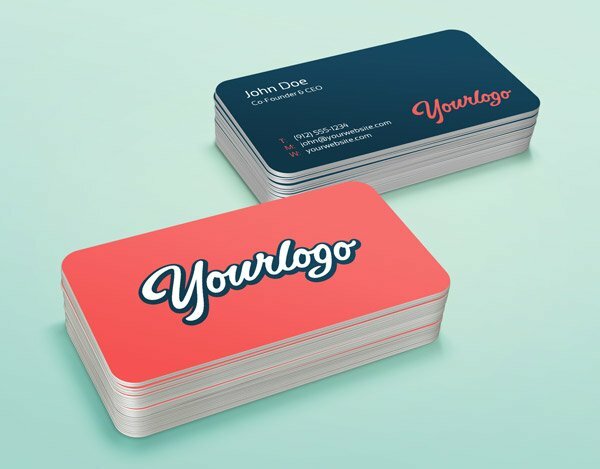 Download this beautiful Vertical Business Cards PSD Mockup. It’s very easy to apply your designs using smart objects; just double click the Smart Layer, copy & paste your artwork, save and you’re done! 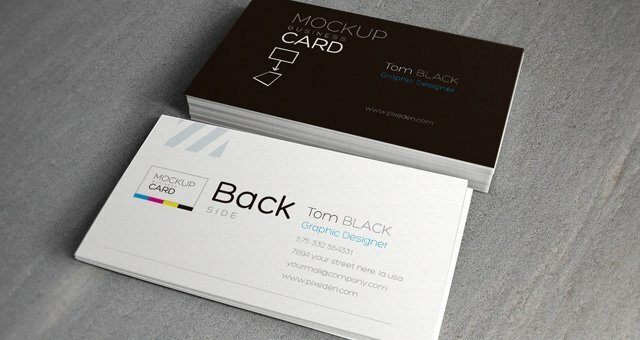 This is a clean photoshop business card mock-up based on smart objects. You can easily place your design, change colors or reposition the stacks. Here are two A4 psd mock-up papers to showcase your print content. Use the smart layer to display your layout on a A4 paper and create a realistic paper print design. This free PSD Mockup will help you to display your creative brochure design with a simple drag and drop on the Smart Object. 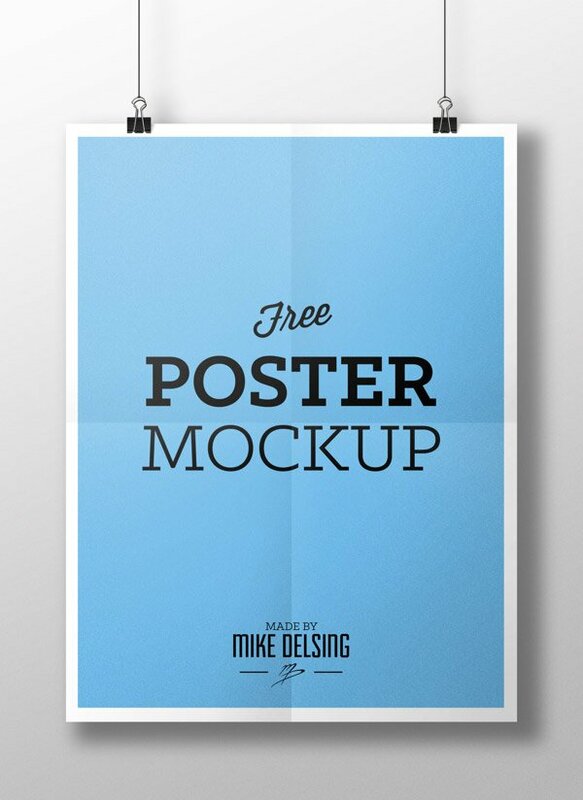 This great free poster mockup has smart objects with blurred background option and different lighting options. 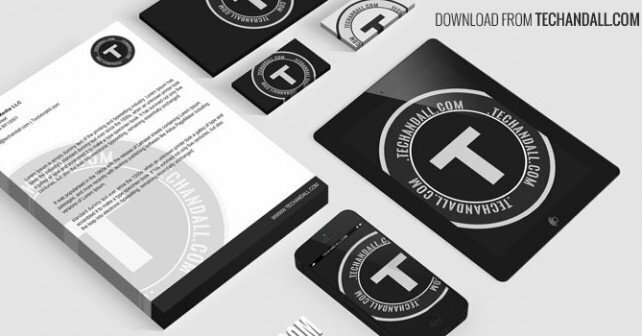 The template is a layered PSD file which allowes you to quickly and easily setup your presentation. 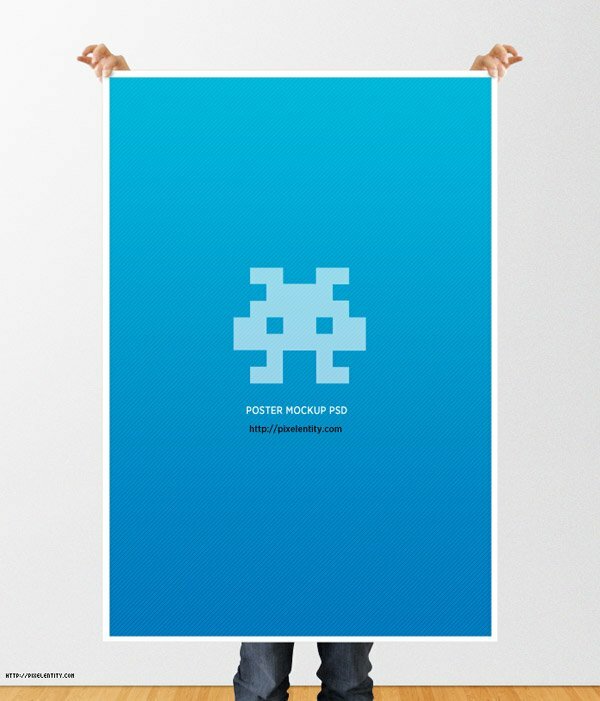 The file allows you to create a poster with or without a frame. 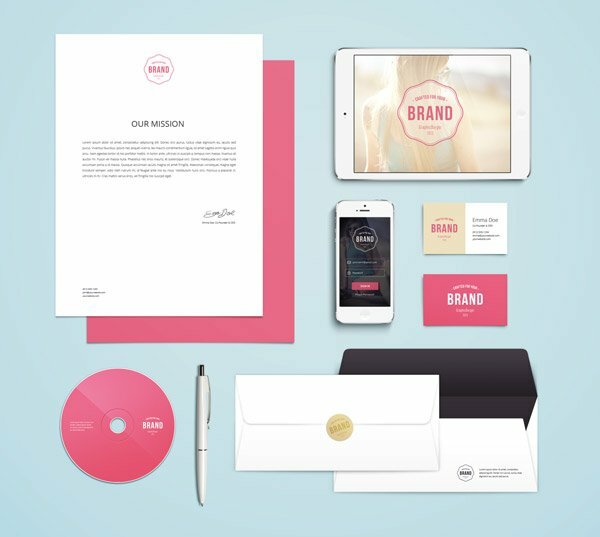 In this awesome mockup pack you get a new set of stationery items that can be easily edited and rearranged to create a distinctive presentation. The items included in this set are based on photography images to look as realistic as possible. They are still editable, with each item in a separate folder, layered shadows and changeable background. 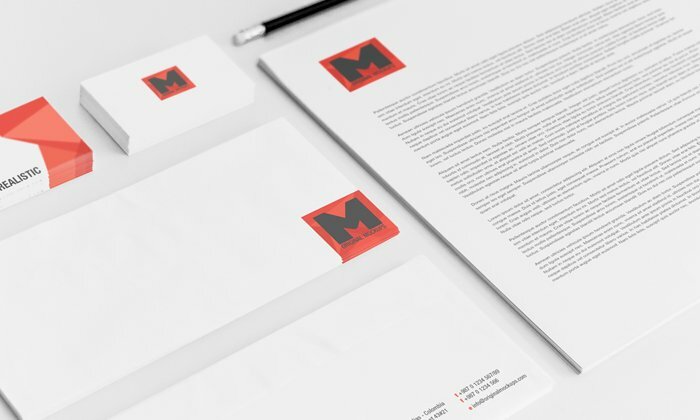 Here is a full prospective branding identity stationary mock-up. All layers are Smart object so you can drop in your own work for your coming presentations. 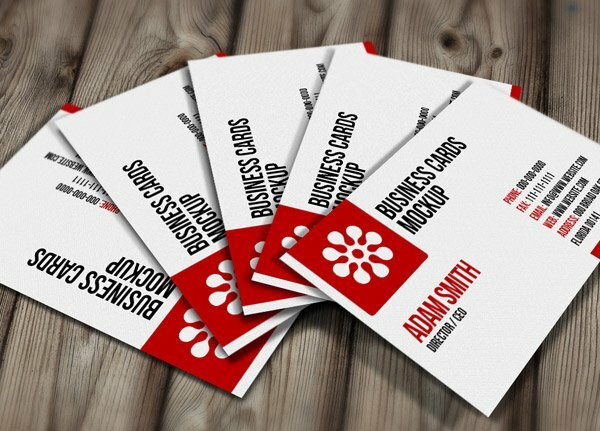 This free Business Card Hand Mockup is a mockup created to showcase your elegant card design in the most photo-realistic way. 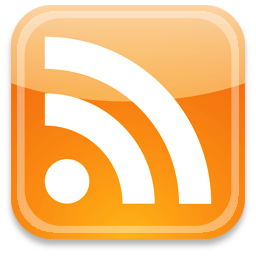 With a few clicks you can customize it to your needs. 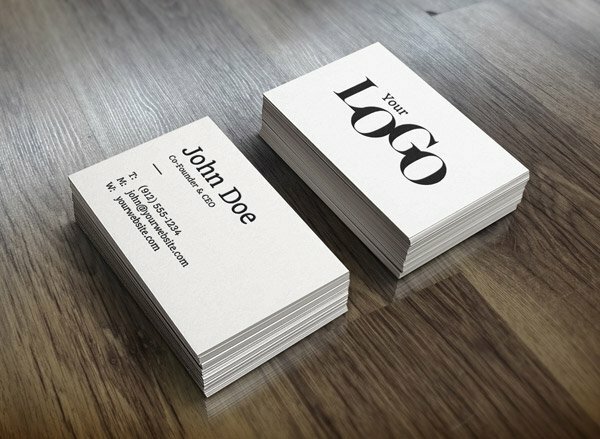 This mockup helps you to display your creative business card design with a simple drag and drop on the smart object. 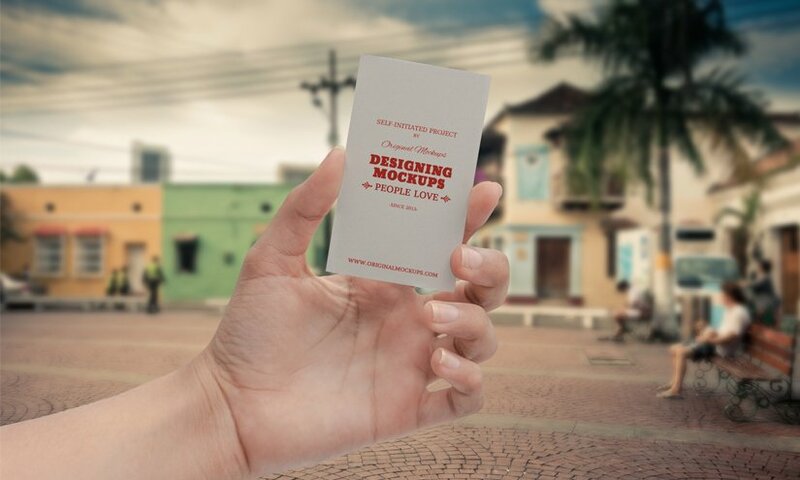 Your design will be presented in a great realistic way, ready for print. This mockup makes it very easy to apply your designs using smart objects, just double click the Smart Layer, copy & paste your artwork, save and you’re done! 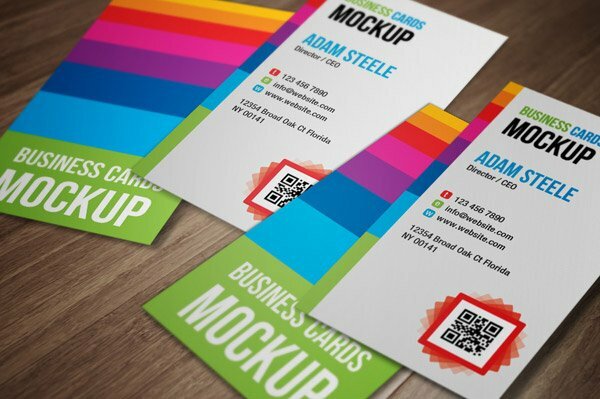 Use this PSD business card mock-up to create a unique, colorful presentation for your business card design. 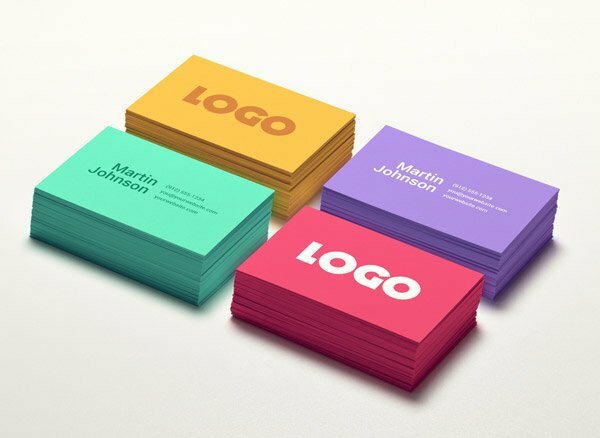 You can easily change the color for each stack separately. 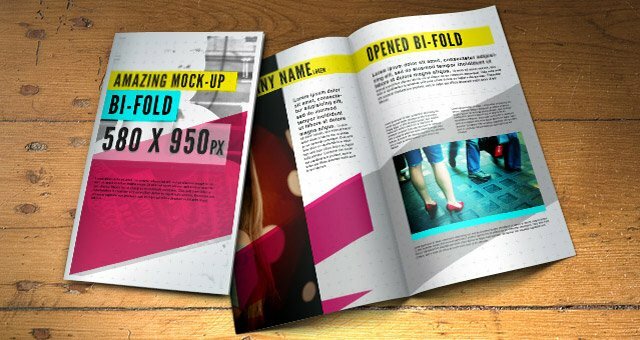 This is a PSD bi fold brochure mock-up template to showcase your design with class. Prepare your file at 580 x 950px and the smart object action does all the work for you displaying your leaflet perfectly.